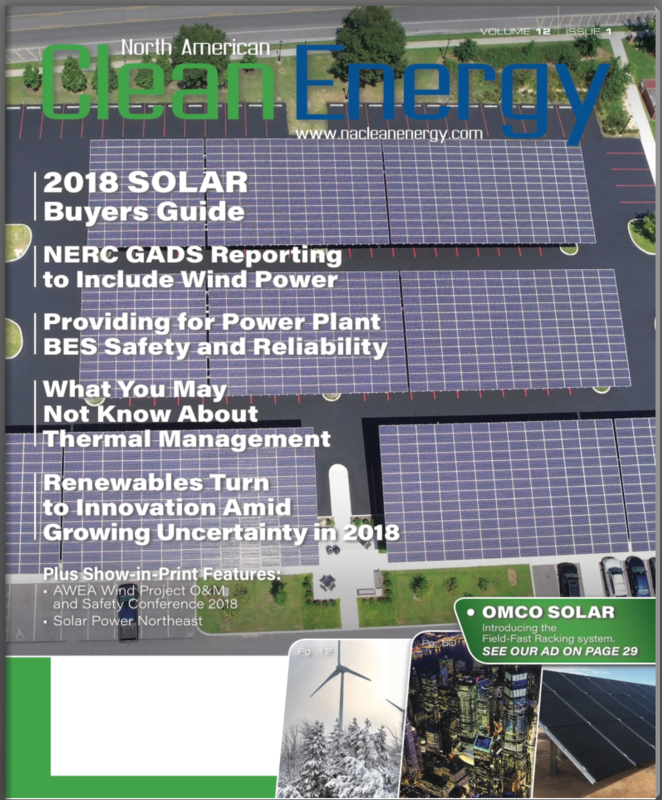 GroundWork Renewables featured in NA Clean Energy Buyers Guide | GroundWork Renewables, Inc.
GroundWork is pleased to be featured in the North American Clean Energy – January/February 2018 buyers guide. GroundWork now has an office in Mexico City! GroundWork Welcomes Gwen Bender to the Team!